So your selling the blue car?? This car has the absolute Best of everything. ~22k on the motor. Always Mobil 1 or Royal Purple. One owner Canadian spec car with some mediocure rocker rust but fixable. Very nice blue interior. Dash is fine, no rips or tears or burns on the seats. Factory AM/FM/CD. Modified Quad cluster to reflect 6800 RPM redline and Premium Fuel. Will consider delivery almost anywhere if my health allows. ADDED: May include extra 3500 heads, UIM, LIM, TB and a boat load of other parts. Last edited by Asylum on Fri Apr 29, 2011 3:27 pm, edited 2 times in total. want to trade for my 88 ? LOL the spoiler can be included. That's a hell of a deal at 3500 guys. I have seen this car in person, its pretty badass. If you wanted a nice setup that is capable of 13s all day, this is it. Good luck with the sale Eric! I always wanted to race you old man...but I guess I can forget it. Because of you I was staying NA. I guess I Can go F/I now LOL! Wow, that price is ridiculous. You're a crazy old man! price is not bad considering all the work.. they want $2500 for this one. He was saying it is a crazy low price. A lot of money went into that car. Really I just want some more 3500 parts to work with and ported stuff from WOT would be nice. 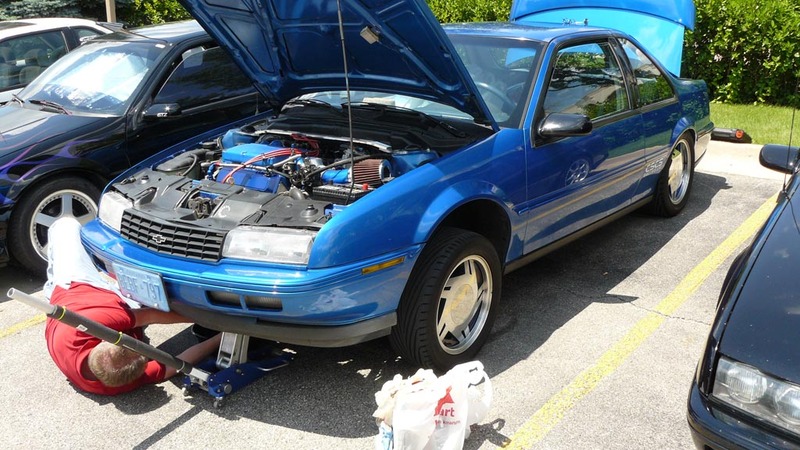 Anyone have pics of this car from the different meets? Yeah, give me a moment. 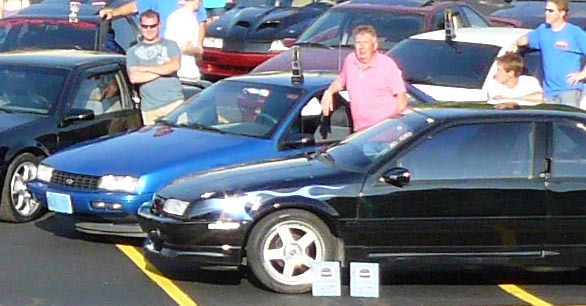 This shot I cropped to show his car with the trophy he had earned at fest. This would be a steal for anyone. The engine and trans is worth what he's asking.